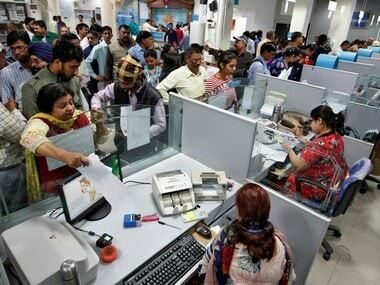 New Delhi: Public sector banks recovered Rs 2.33 lakh crore worth of bad loans during the four years from the financial year 2014-15 to fiscal 2017-18, Parliament was informed on Friday. As per RBI data on global operations for PSBs, during the financial years 2014-15 to 2017-18, PSBs recovered Rs 2,33,339 crore, of which Rs 32,693 crore was from written-off accounts, Minister of State for Finance Shiv Pratap Shukla said in a written reply in Lok Sabha. He was responding to a question asked on non-performing assets (NPAs) and write-offs by public sector banks (PSBs) during April 2014 to April 2018 and the amount recovered by them. Shukla said, write-offs of NPAs is a regular exercise of the banks to clean up their balance sheet, a tax benefit and capital optimisation. "Borrowers of such written-off loans continue to be liable for repayment. Recovery under relevant legal processes from written-off accounts may extend beyond the financial year in which the account is written off," he said. During 2014-15 to 2017-18, the PSBs witnessed a reduction in their NPAs due to write-offs (including compromise) to the tune of Rs 3,16,515 crore. 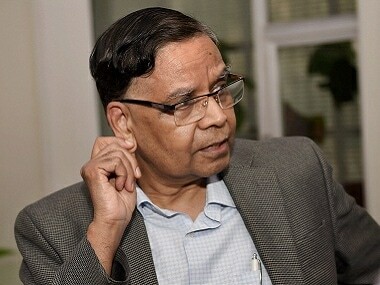 Aggressive lending practices, wilful default/loan defaults as well as corruption in some cases and economic slowdown were the primary reasons for the spurt in stressed assets, he further said. 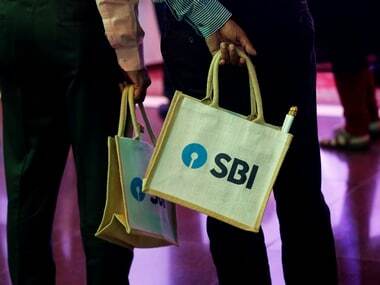 Country's largest lender SBI, stood on gross bad loans of Rs 2.02 lakh crore as on 30 September, 2018, showed the data furnished by the minister which was sourced from the Reserve Bank. 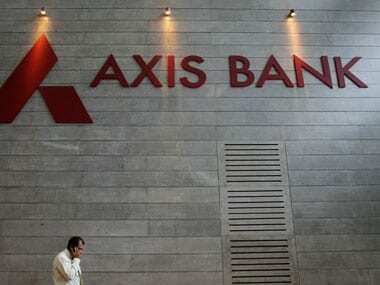 Among the rest of the 20 PSBs, Punjab National Bank had grossed NPAs to the tune of Rs 80,993 crore by end of second quarter of the current fiscal, IDBI Bank Rs 50,690 crore, Bank of India Rs 50,338 crore, Union Bank of India Rs 48,575 crore. 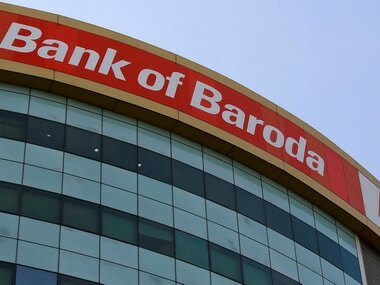 Bank of Baroda also had NPAs to the tune of Rs 46,454 crore, Canara Bank Rs 41,907 crore, Central Bank of India Rs 37,411 crore, Indian Overseas Bank Rs 35,607 crore and UCO Bank Rs 28,822 crore. In reply to a query on gross advances done, the minister said aggregate gross advances of PSBs increased from Rs 16.98 lakh crore as at end-March 2008 to Rs 45.91 lakh crore by the end of March 2014.